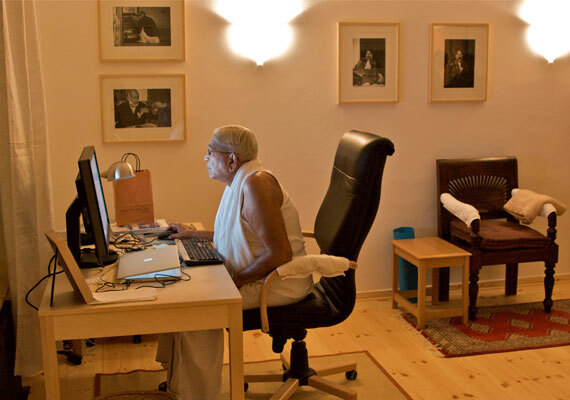 His interest from a young age in spiritual matters, led Kamlesh Desabhai Patel to the practice of Sahaj Marg, the natural path, while he was in college in India. He became a dedicated disciple of the spiritual teacher, Babuji Maharaj (1899-1983), the founding president of Shri Ram Chandra Mission, and later of Parthasarathi Rajagopalachari, Chariji (1927-2014), who succeeded Babuji. Kamlesh bhai’s successful career in pharmacy took him to New York City along with his family, where he became an successful businessman and pharmacist. This exposed him further to people from many countries and backgrounds, and gave deeper insight into the struggles of modern-day living. 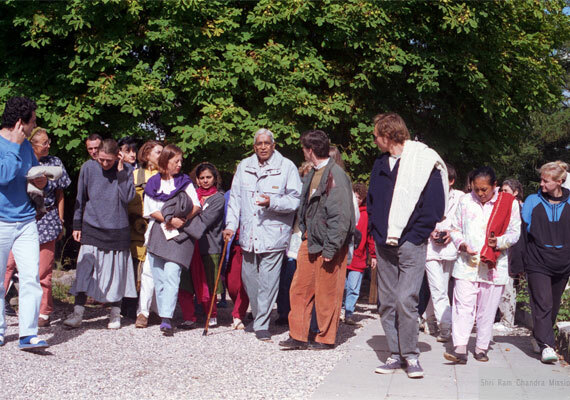 Over the decades, Kamlesh bhai has assisted his guide, Chariji, in the management of the Shri Ram Chandra Mission, which offers the Heartfulness approach to the practice of Sahaj Marg in more than a hundred countries at no charge. He was nominated as Chariji’s successor on the 2nd of October 2011. 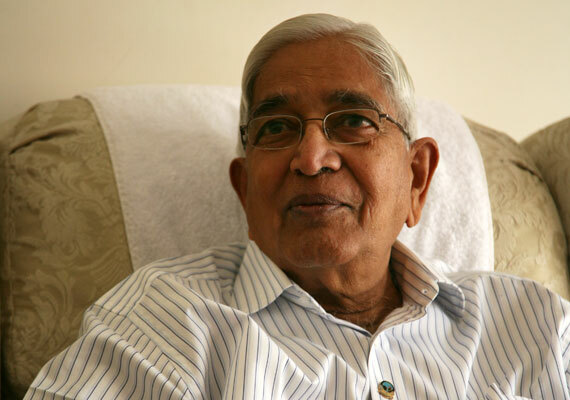 After Chariji’s passing on the 20th of December 2014, Kamlesh succeeded him as the spiritual representative and president of Shri Ram Chandra Mission. 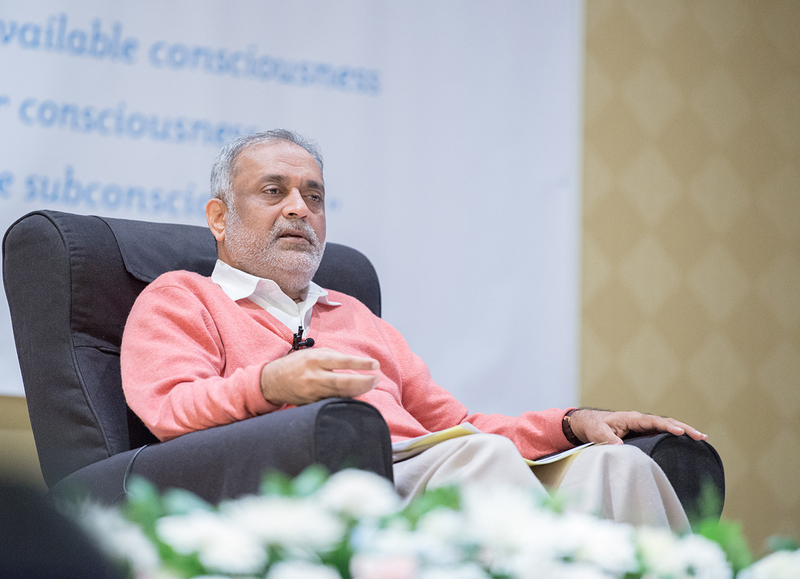 Kamlesh’s every effort is now devoted to providing Heartfulness to one and all, making it possible to experience transmission, the unique feature of this meditation practice.